Sign up to our newsletter to receive the latest news and offers!  © 2018 Party Forever. All Rights Reserved.